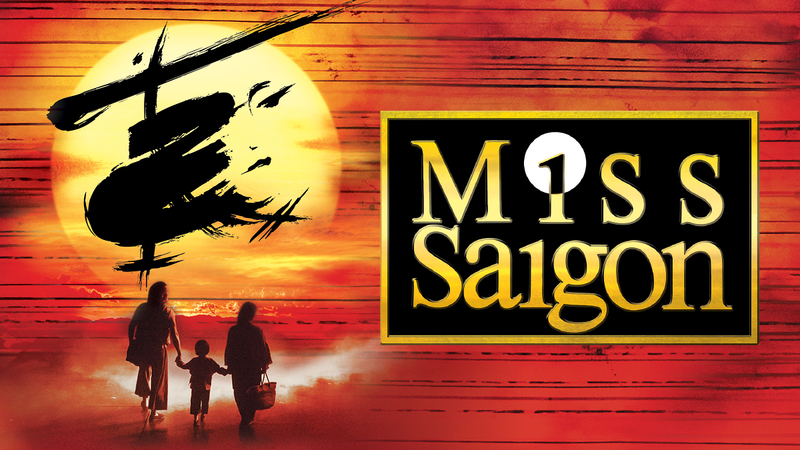 Direct from its smash London run, Cameron Mackintosh’s stunning new production of Boublil and Schönberg’s legendary musical Miss Saigon lands on Broadway in March 2017, featuring its acclaimed stars Jon Jon Briones, Eva Noblezada and Alistair Brammer. 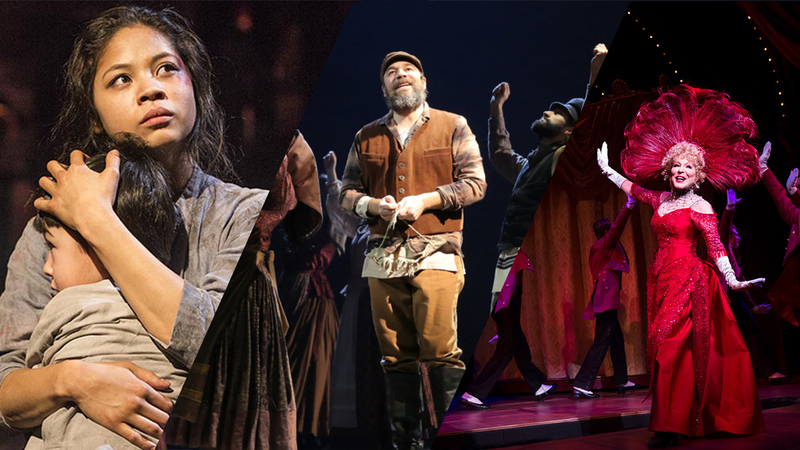 Set in 1975 during the final days of the of the Vietnam War, Miss Saigon is an epic love story about the relationship between Chris (Brammer), an American GI and Kim (Noblezada), a young Vietnamese woman. 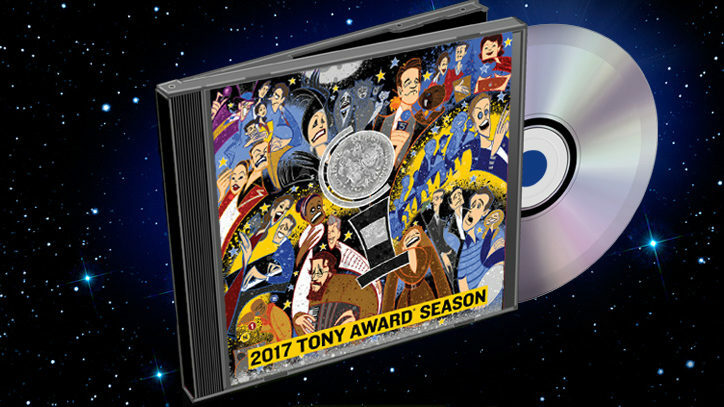 Don’t miss this “thrilling, soaring and spectacular” (The Times of London) musical when it returns to Broadway this spring for a limited engagement.